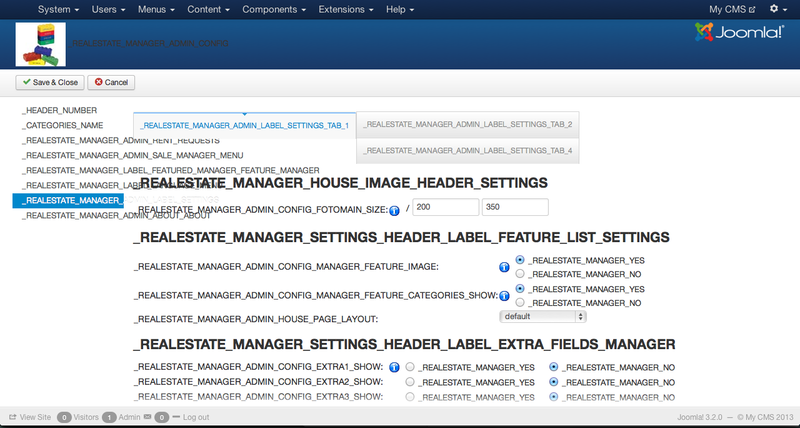 I installed RealEstateManager (com_realestatemanager_3.0_free_2013_11_15) on a Joomla 3.2 Platform. Calling any menu tab looks like the attached image. What you did before take that ?